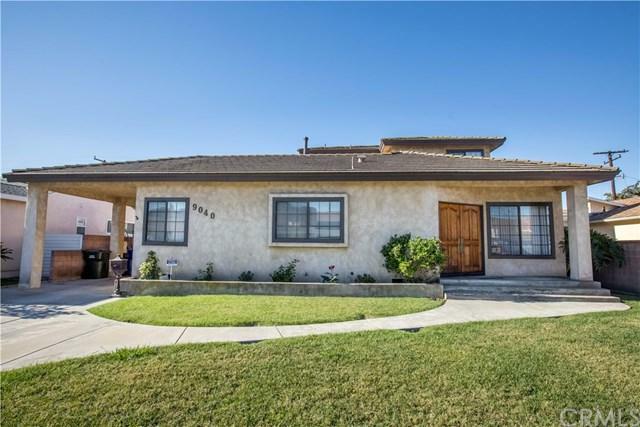 North Downey charming home with lots of room to entertain. 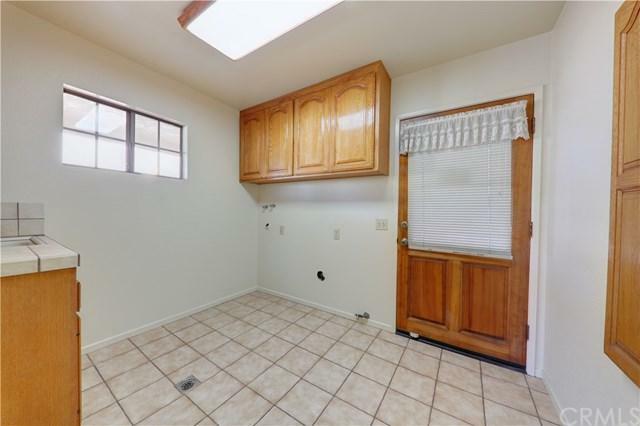 Recently removed all carpet in home and replaced carpet with gorgeous laminate wood floors. Additional features include spacious kitchen with newly installed Quartz Counter tops, lots of cabinets, kitchen eating area, large living & dining room with room for a formal dining table, family room, inside laundry room, two bedrooms downstairs , two bedrooms upstairs, 30 x 30 3 car garage with tons of storage and work space, plenty of room to park RV, boats, etc in the super large backyard. Must see this beautiful home.....move in ready. 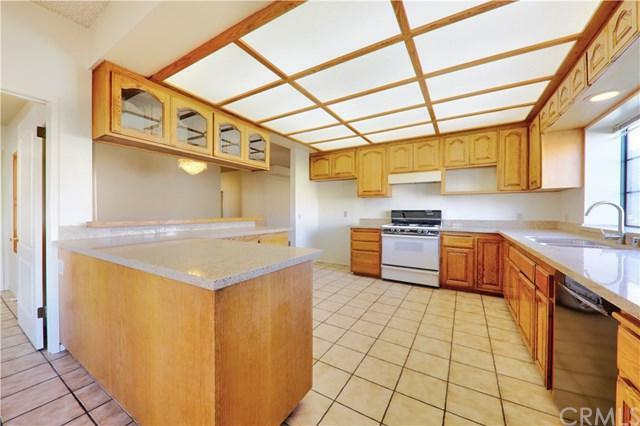 Close to Stonewood mall, Downey Promenade, Downey Landing, Restaurants, Porto's, Shopping and Downtown Downey.